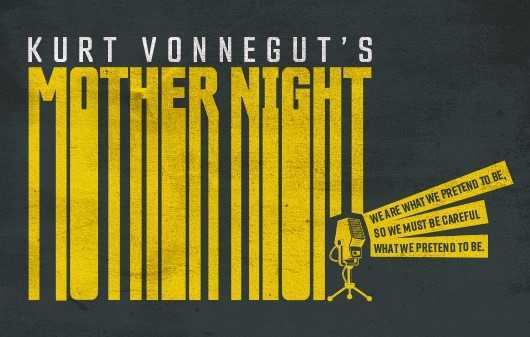 Mother Night NYC | The Custom Made Theatre Co.
You don’t want to miss out on this New York premiere of Vonnegut’s all too timely novel about Nazis, American spies, and “a nation of two” to withstand it all. Performances begin October 4th, playing Tues. – Sun. through Nov. 5th. We’ll keep this page updated with all kinds of info., so please visit us again soon! Executive producers William and Ruth Isenberg, Leah Abrams, and Producer Jay Yamada, and our multiple associate sponsors for making this possible!